Welcome to our special coverage of how real estate and housing are closely intertwined with bicycling in Portland. We’ll track the latest bike-friendly developments (both commercial and residential) and share our analysis of how low-car trends are impacting the places we live and work. 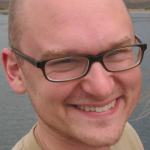 The Real Estate Beat is edited and produced by our News Editor Michael Andersen. A 1905 duplex on SE 33rd Avenue in Portland. Like many other cities, Portland made these illegal on most lots in the mid 20th century. Photo by Portland for Everyone. An earlier version of this post was published by the Sightline Institute. 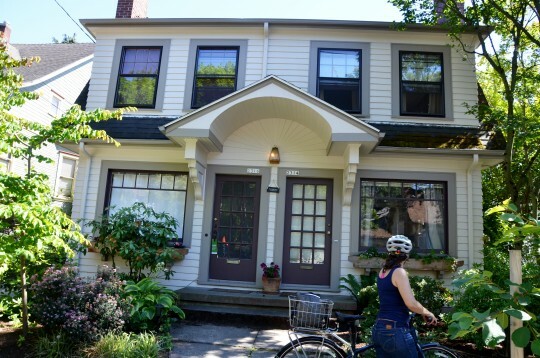 It’s by BikePortland’s former news editor, Michael Andersen, who started covering the need for “missing middle” housing — especially in Portland’s most bikeable neighborhoods — for us in 2015. We last covered this issue in May, just before the crucial public hearings described here. The most provocative housing policy event of this week in the Pacific Northwest started happening four months ago. 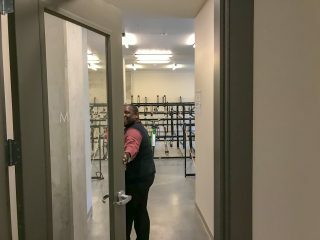 Come on in says Community Manager Daunte Francis. The “safety in numbers” phenomenon works in housing too. 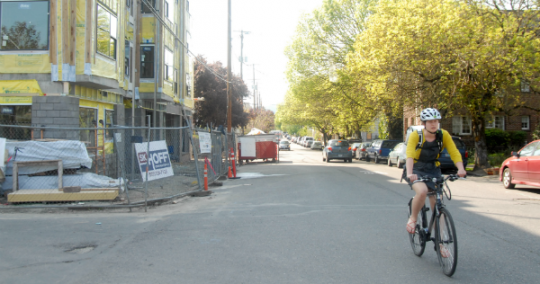 This is a guest post by Michael Andersen, BikePortland’s news editor from 2013 to 2016. He’s a writer for 1000 Friends of Oregon’s pro-housing campaign Portland for Everyone. 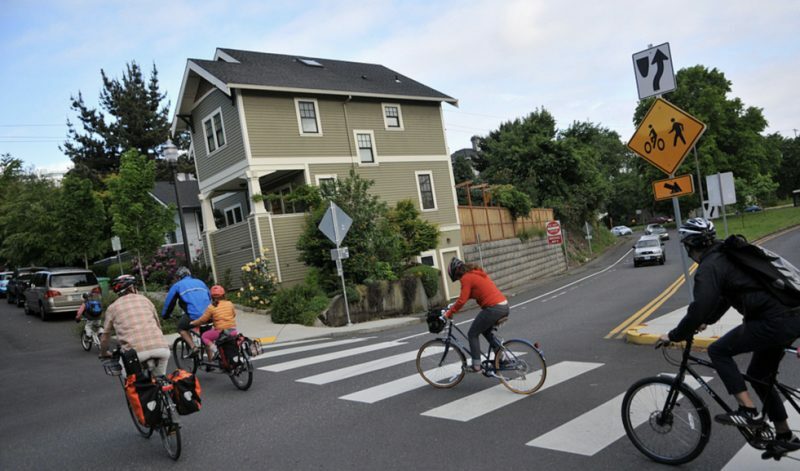 There are two ways for more Portlanders to live in bikeable neighborhoods. An illegal neighborhood in southeast Portland. 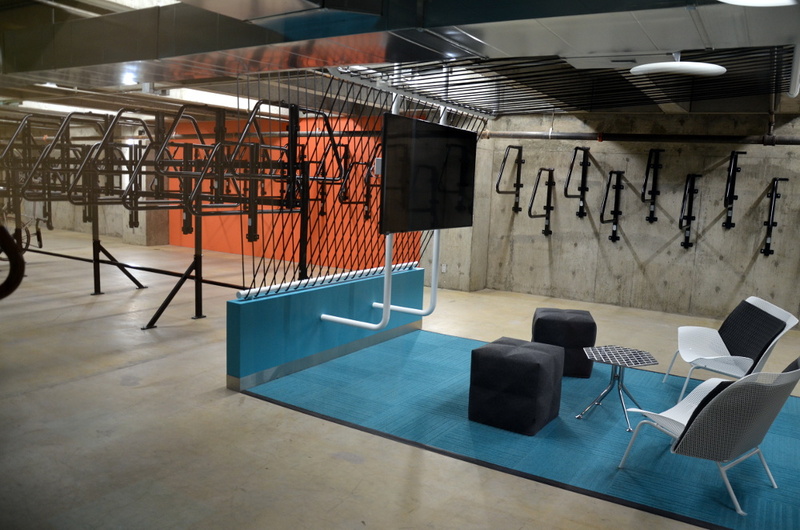 This post is written by Neil Heller, a Portland-based planning consultant. I recently visited a shop to get a new bike. I was shown two options: a gorgeous, yet expensive, custom-built single-speed cruiser and a massive cargo bike with all sorts of gleaming add-ons including an electric assist. I like both of these bikes but they don’t quite fit my riding style — short commutes but also a bit of recreational road cycling on the weekends. I asked about a more versatile bike, one in between the two I was being shown, but was told road bikes are illegal. Certainly I had seen some road bikes being ridden on my way over? These types are all an older style, I was informed, and can only be purchased used. No new road bikes are being built right now. Sorry. By now it’s likely that you already see the metaphor and realize I never visited such a shop. I think this metaphor for housing choice is a good one because it highlights how laughable having such limited options can be. The population is up 16 percent since 2005, but the number of homes is only up 11 percent. *The 2010 jump is related to better data from the decennial Census. Data: American Community Survey. Chart: BikePortland. After 10 years of falling further and further behind the number of people moving to Portland — and paying the price in rising rents, especially in bikeable areas — Portland nearly kept up with its own migration last year. That’s according to American Community Survey figures released Thursday, which showed Multnomah County adding 4,688 net new homes in 2015. That’s the most to be reported from this data set since at least 2005, the first year it was available. 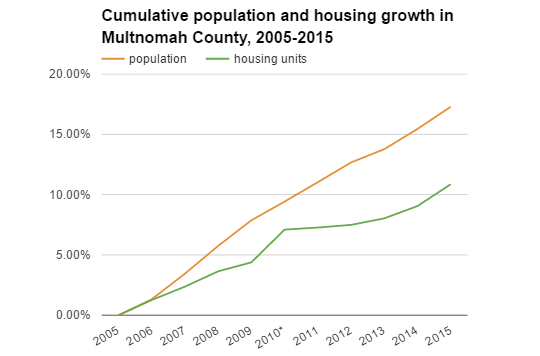 Since that year, Multnomah County’s population has grown 59 percent faster than its housing supply. That’s combined with relatively rapid growth in high-wage local jobs to rapidly drive up housing prices. 2314 and 2316 SE Salmon: built in 1927, illegal to build today. City Council could change that with the comprehensive plan it’s about to vote on. 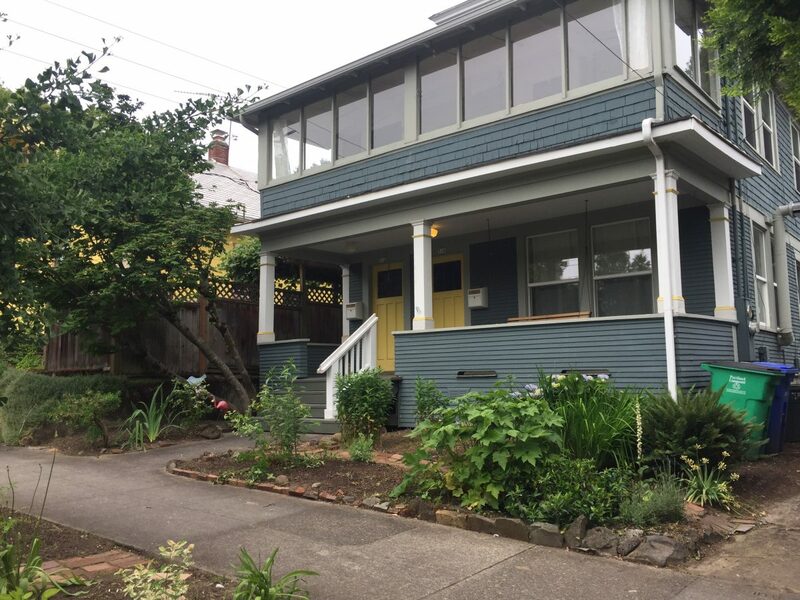 As Portlanders debate ways to deal with the city’s continuing surge of housing prices, a coalition of local affordable-housing developers and service providers says Portland can’t afford to continue banning so-called “missing middle” housing from most of the city. 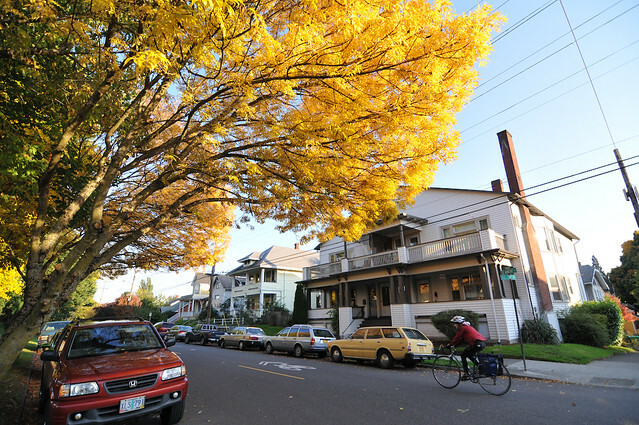 Duplexes, triplexes, internal home divisions and two-story garden apartments are common throughout many of the neighborhoods Portland built in the early 20th century. Today, those neighborhoods are the city’s most walkable, bikeable and transit-friendly — but since 1959, city code has made it illegal to build more neighborhoods like that. Homes with multiple kitchens or space for fewer than two cars are forbidden even on most residential land in the central city. 2018 NW Everett Street, built 1910. 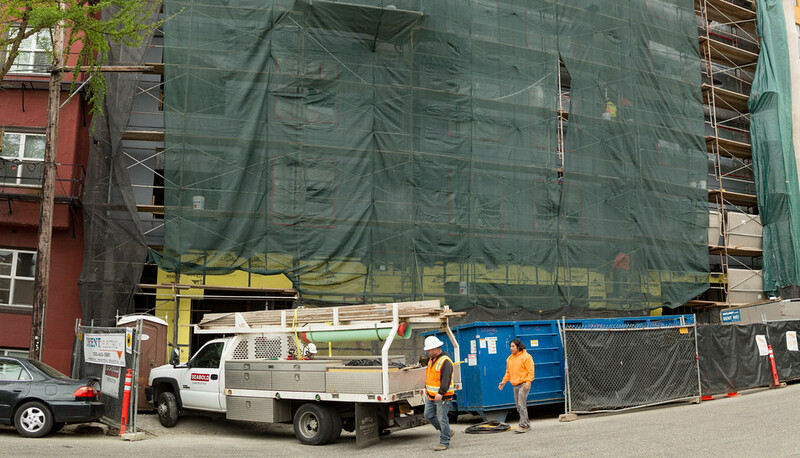 Portland’s “huge population boom” and “explosive growth” have driven such a painful housing shortage that it’s not uncommon these days to hear Portlanders wish the city would stop creating so many jobs. Since 2008, the city’s population growth rate has been about 9,000 net new residents per year, or 1.5 percent. But when many of the buildings that continue to define northwest Portland were built, Portland’s population was growing by 7 percent every year for years on end. In the decade of the 1900s, the city that started at 90,000 residents added 11,679 new ones every year on average. 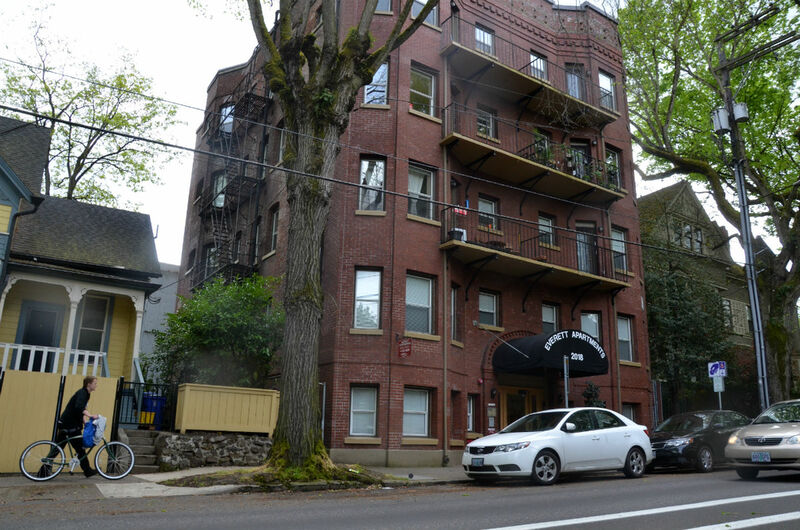 In 2013, when the Portland City Council began requiring most new apartment buildings of 30 or more units to include on-site parking garages, housing watchdogs warned that this would drive up the prices of newly built apartments. Because the city still lets anyone park for free on public streets, they predicted, landlords wouldn’t be able to charge car owners for the actual cost of building parking spaces, which can come to $100 to $200 per month. So the cost of the garages would be built into the price of every new bedroom instead, further skewing new construction toward luxury units. Three years later, rough data suggests that this could be exactly what happened.